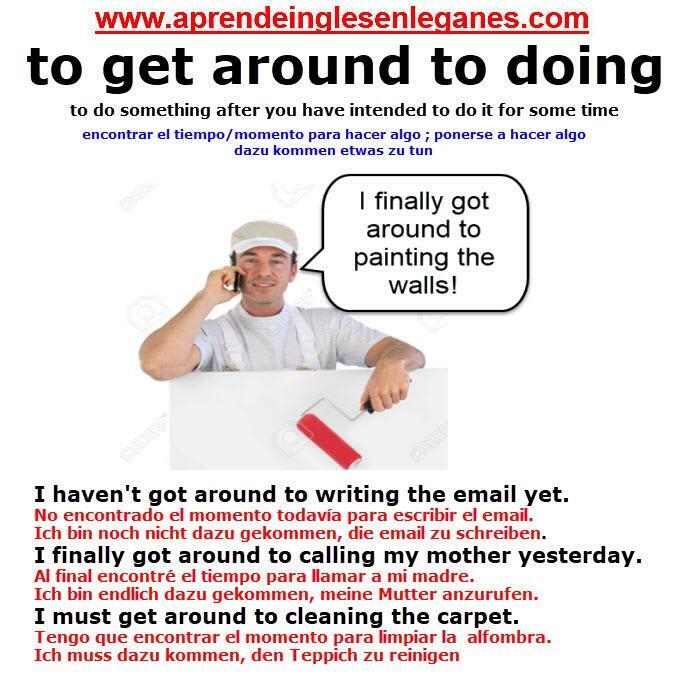 We use the phrase "get around to sth/ to doing something" to express that we finally do someting that we have intended to do for some time. I meant to call you yesterday, but I didn't get around to it. 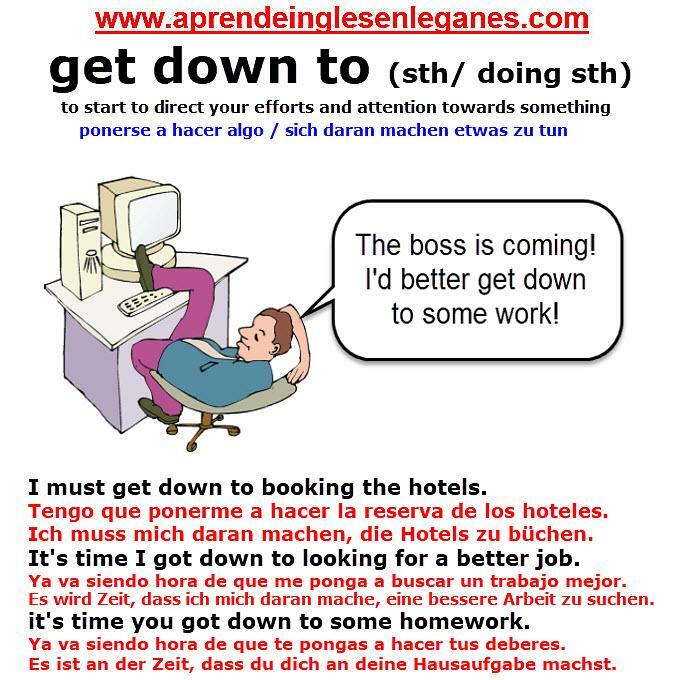 We use the phrase " to get down to sth / to doing sth" to express that we start to direct our efforts and attention towards something. I always find it hard to get down to studying at night.